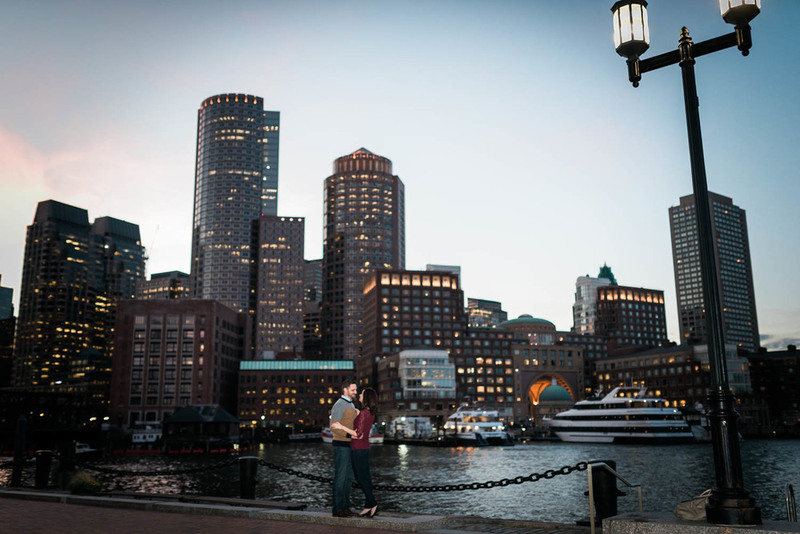 Leigh and Mike really had to make a commitment for their Boston engagement session. 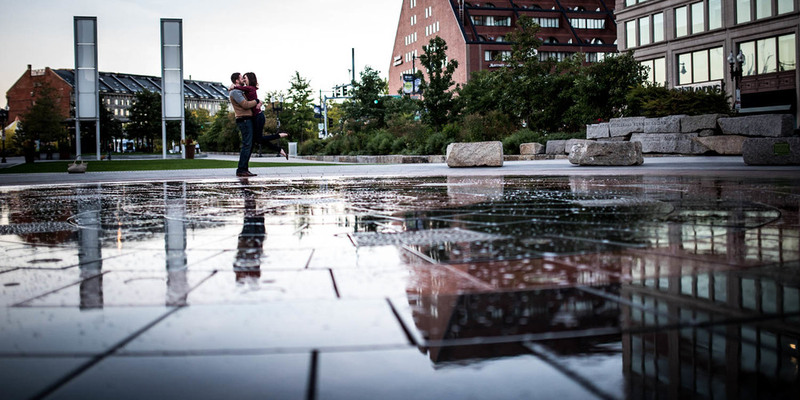 We had originally met with this awesome couple during the crippling winter earlier in the year. About a month before the session, they relocated to a new state, and started an exciting new adventure! 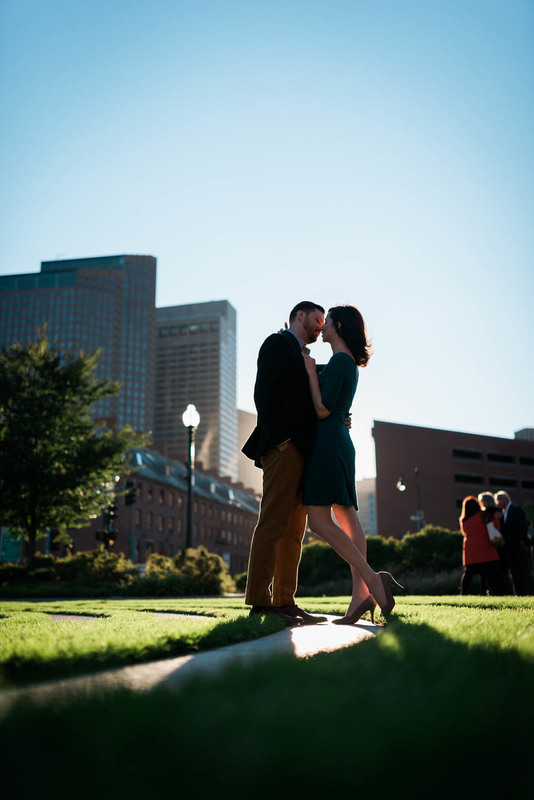 Their Boston session was perfect, because we were able to capture their love of the city and to commemorate the 7 years they had spent here together! "We always knew that we wanted a destination wedding, and we're so lucky that about 50 of our family and friends are able to join us in Mexico. I think we're most looking forward to being able to spend so much time with each person. Traditional weddings are often so rushed, and if the bride and groom try to make it to every reception table to say hello, they might only stay for a few moments. We're going to have several days to relax with everyone, have a few drinks, and remind ourselves how lucky we are to have such great people in our lives." Here are a few from your trip, hope you enjoy!